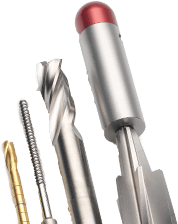 Manufacturing the finest drills, reamers, taps, instruments and tools for the medical industry. ISO 13485 certified and FDA registered for exceptional quality management. 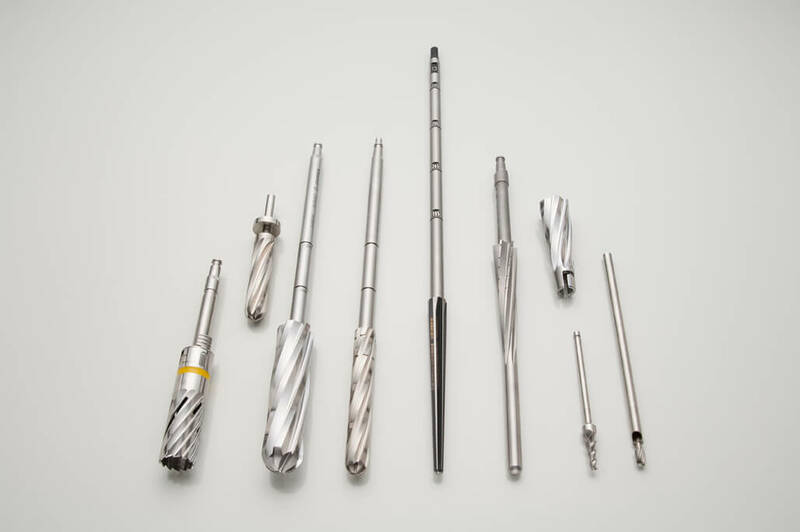 The Alden Tool Company, a family owned business operating in Connecticut since 1947, specializes in the manufacture of surgical cutting tools, instruments and components for the orthopedic, spinal, maxillofacial and cranial industries. 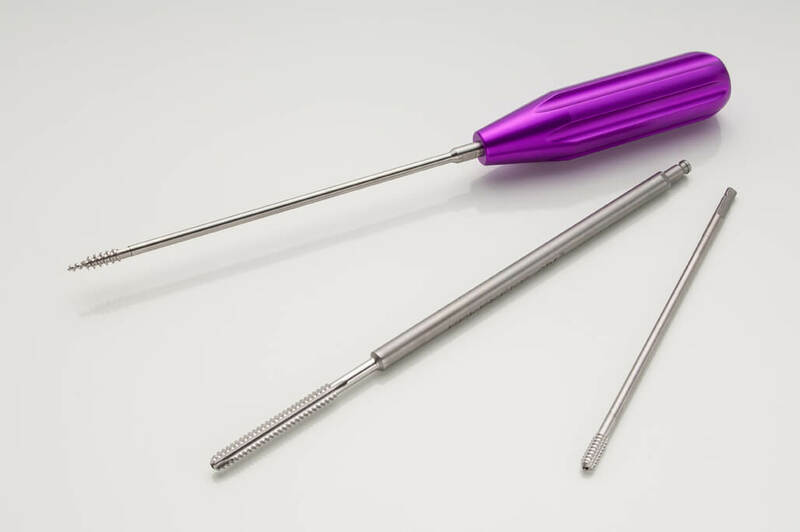 The state-of-the-art facility utilizes the latest in equipment, operated by highly skilled machinists, and advanced technology producing superior quality surgical instrumentation. Alden Tool recognizes surgeons require instrumentation of the highest quality to produce the desired results. To that end, we are focused on excellence throughout all phases of the manufacturing, quality and customer service processes. The Alden Tool Company continually makes investments in capital equipment and technology including ERP software, Engineering software, and quality management systems, to offer the best and most advanced solutions to customers. 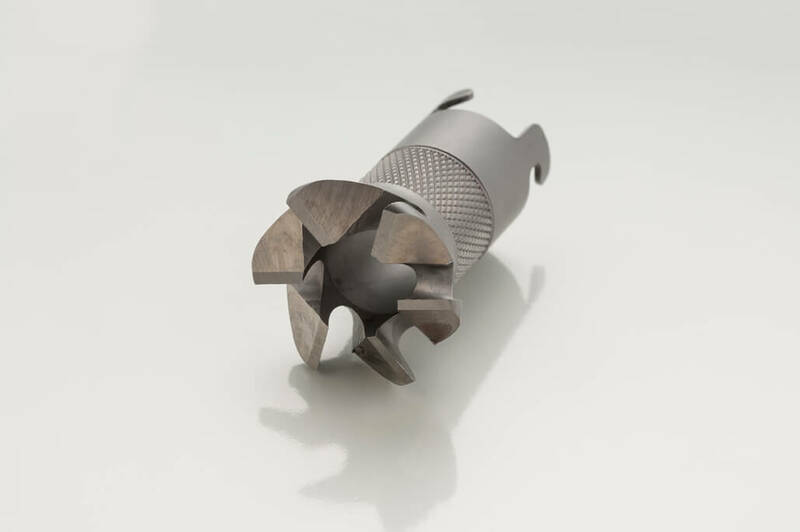 The full service capabilities include CNC Swiss turning, CNC turning, full 4 axis milling, up to 6 axis CNC tool and cutter grinding, OD grinding, surface grinding, de-burring, laser marking and fully automated ultrasonic passivation. Our quality department features the latest equipment, utilized by fully trained inspectors in validating any and all required features and processes. Alden tool works in tandem with each client’s design and manufacturing engineers to define needs and control manufacturing costs. Each project is completed controlling the process, budget and timeline for complete customer satisfaction. Alden Tool is proud to service multiple medical Original Equipment Manufacturers. Inspection equipment including optical comparators from 15" to 30", CNC-controlled OGP vision system, process-control plans, SPC and lot traceability. Reliable documentation, traceability, validation and certification of every medical tool produced by Alden Tool. The company works directly with each client’s engineers to meet the needs detailed in their tooling designs and blueprints. 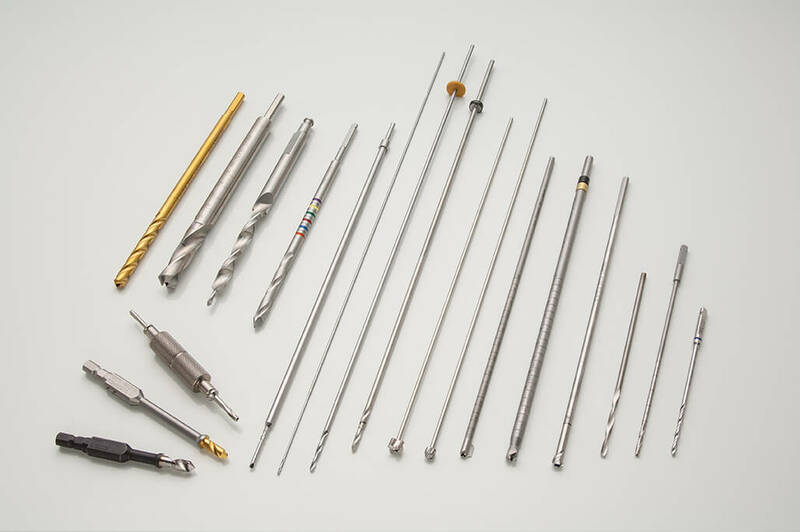 Alden Tool considers each project – whether for surgical cutting tools, drills, reamers, taps, trocar tips or knives – to be a custom job, and can complete all or part of any project based on what makes sense for the client. All completed orders are returned to customers (on schedule and on budget) for inspection, sterilization, autoclave, and packaging. 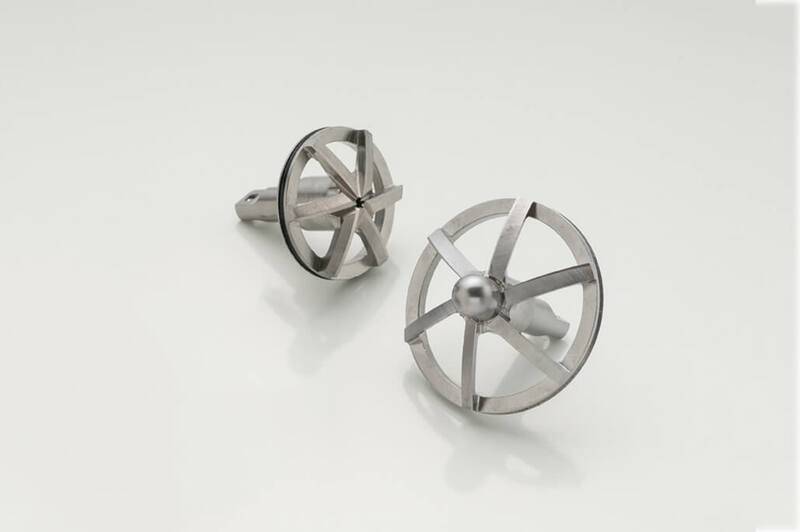 The Alden Tool Company is ISO 13485 certified and FDA registered for exceptional quality management. Contact Alden Tool for a personalized consultation on your medical cutting tool or instrument needs. 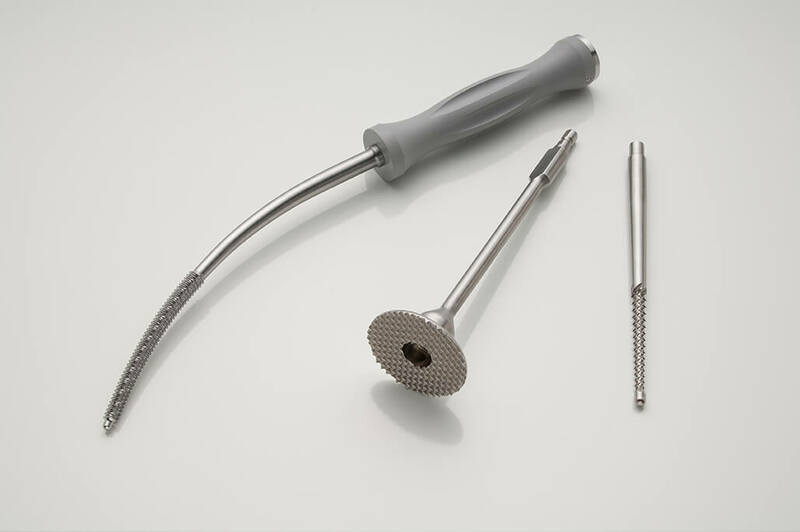 The Alden Tool Company knows surgeons – and their patients – need to trust the tools they are using for the best possible outcome. 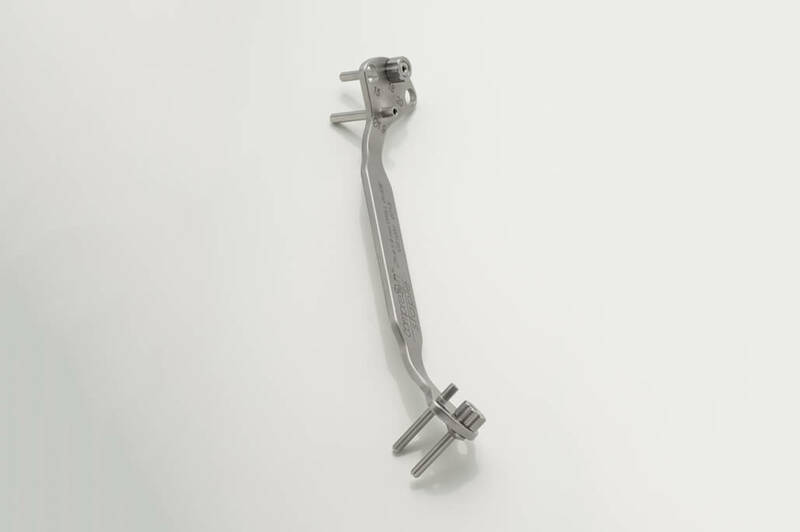 With each medical tool produced, The Alden Tool Company understands customers and surgeons require excellence in quality and consistency in performance. Assuring quality control throughout the manufacturing process is key to realizing that goal. 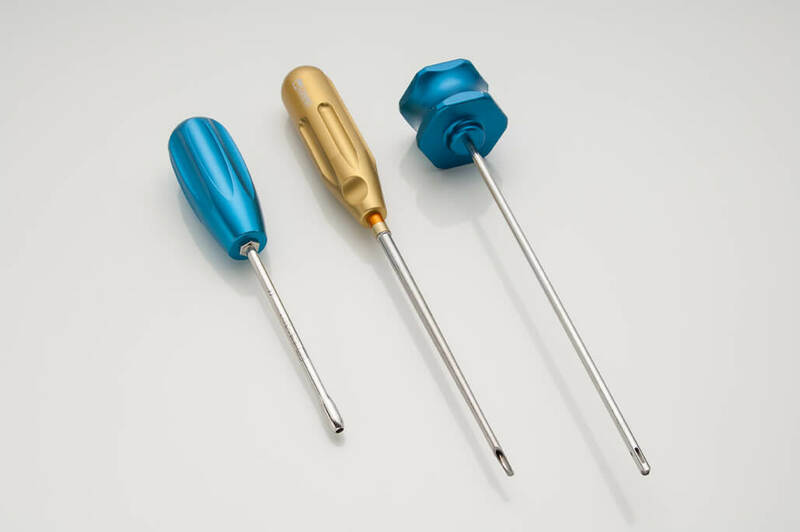 Alden Tool is ISO 13485 and FDA registered, illustrating our commitment to consistently meeting customer and industry regulatory requirements. 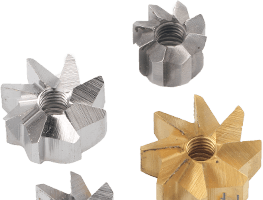 These worldwide-accepted standards provide assurance that Alden Tool adheres to key quality management principles including; top management engagement, a strong customer focus and continuous improvement.